Shimla district in Himachal Pradesh is an unexplored trekking destination. It is easy to moderate difficulties. Such a trek is a Buran Pass Trek. 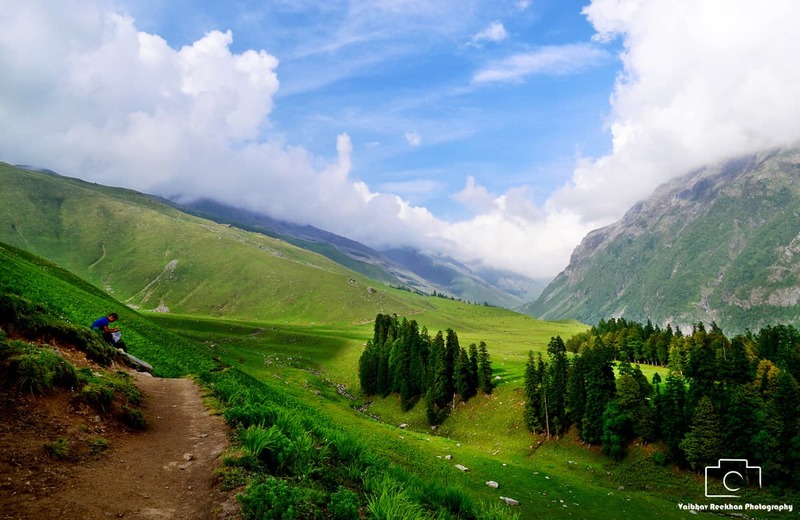 Buran Pass Trek served as a pastoral way between Pabbar Valley (Shimla district) to Sangla Valley (Kinnaur district). 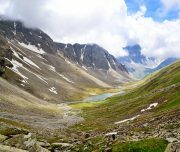 Trek involves the crossing of Buran Ghati (15500 ft climb). 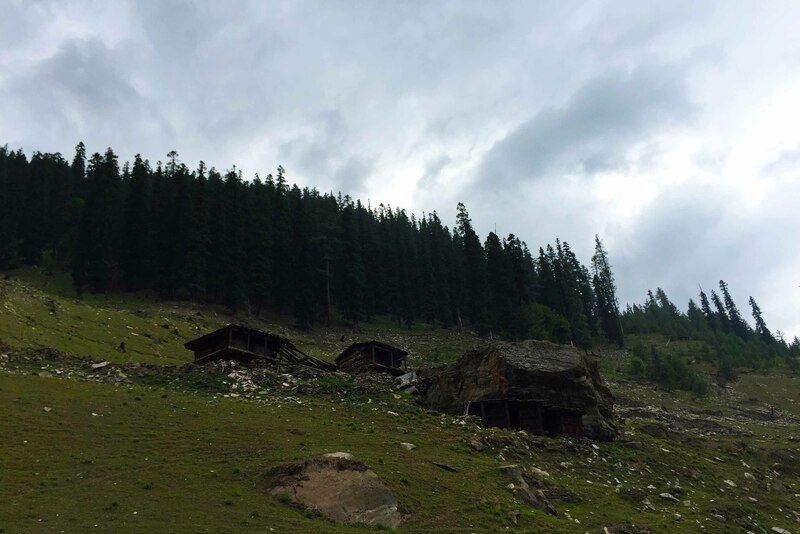 This trek is blended of lush green deodar and pine forests. 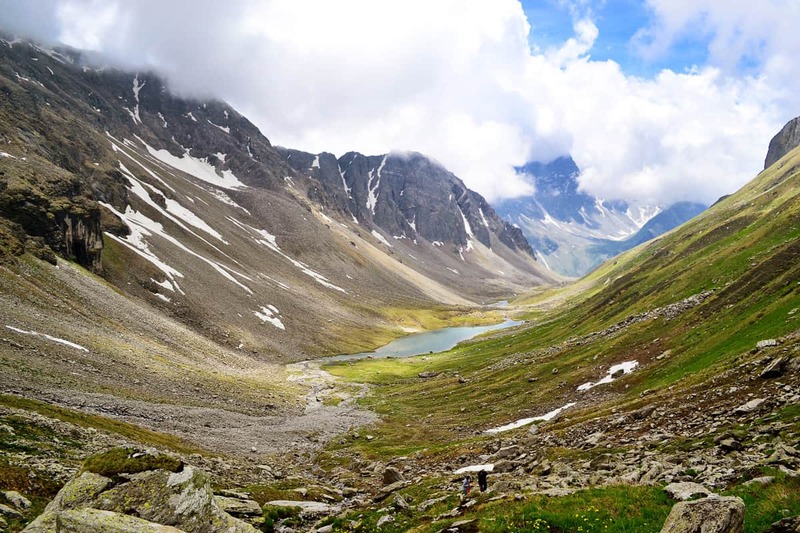 View of watershed, waterfalls, meadows, and lakes add to the beauty of this trek. So you can call it a buffet of all the great Himalayan trek. Janglikh near Chirgaon in Shimla district has convenient road head and can be approached from Shimla via Narkanda or Khadapathar. The trek ends in Burwa village which is a road head destination. 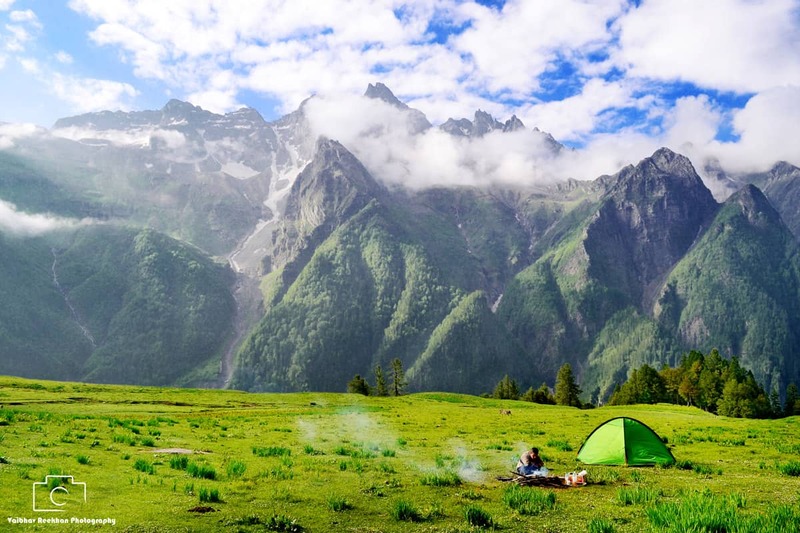 One can rest another day to visit the beautiful Kinnauri villages like Chitkul and Sangla. On arrival at Shimla, you will be met our representative at the bus stand. You will transfer to Janglikh. 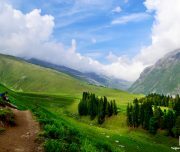 Drive through the beautiful valley, en-route Khadapathar or via Narkanda and Rohru. – The journey to Janglikh will take 8-9 hours. – After the briefing, camp overnight at Janglikh village. – The day ends with the bonfire, dinner. – One can explore the village. The village is pure heritage and full of photographers delight. – After breakfast trek towards Dayara Thach. 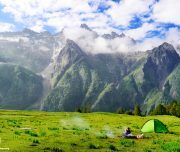 – The trek winds through the thick forests, beautiful meadows, and grassy land ascents. – It’s a moderate trek, takes around 4-5 hours to reach Dayara Thach. – Dinner and night stay at beautiful meadow Dayara Thach. 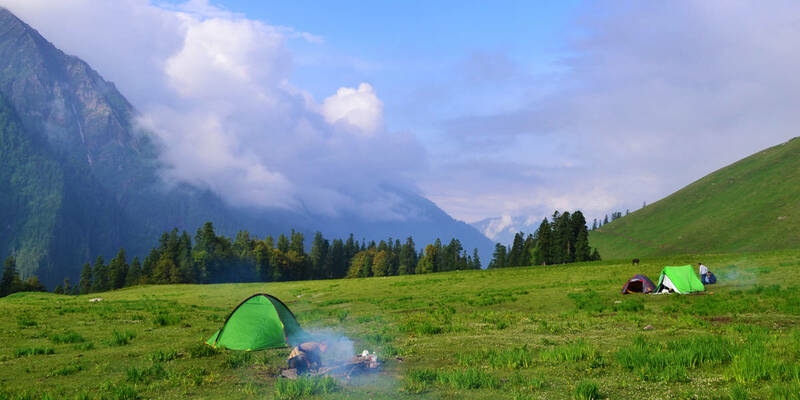 – Start your day exploring the Dayara meadows. 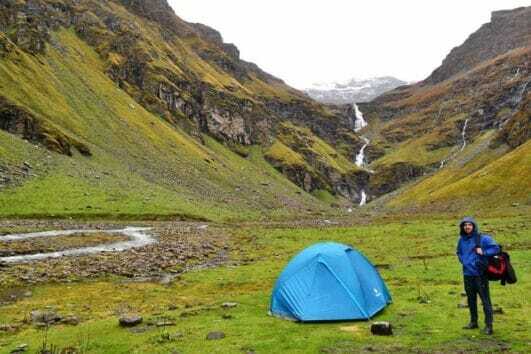 – This trek promises you thick forest cover, fast gushing streams, meadows and an altitude of 737 feet within 3 hours. – Through the Gunas Pass, snow clad Dhaulandhar range, Silver Birch leads you to the first clear view of Litham. – Cross the Chandranahan stream to reach our Litham campsite. Relax with the best spot to the camp to enjoy the rest of the evening in the laps of nature. – Three sided view of Litham makes it all the more picturesque. Chandranahan Waterfalls on your left followed by Chandranahan Lake and the snow clad mountains. 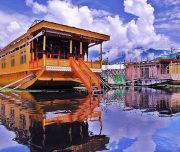 – Chandranahan Lake constitutes of glacier turn perennial snow flanks from its surrounding mountains. – Take the shepherds trail to reach the top of the waterfall. 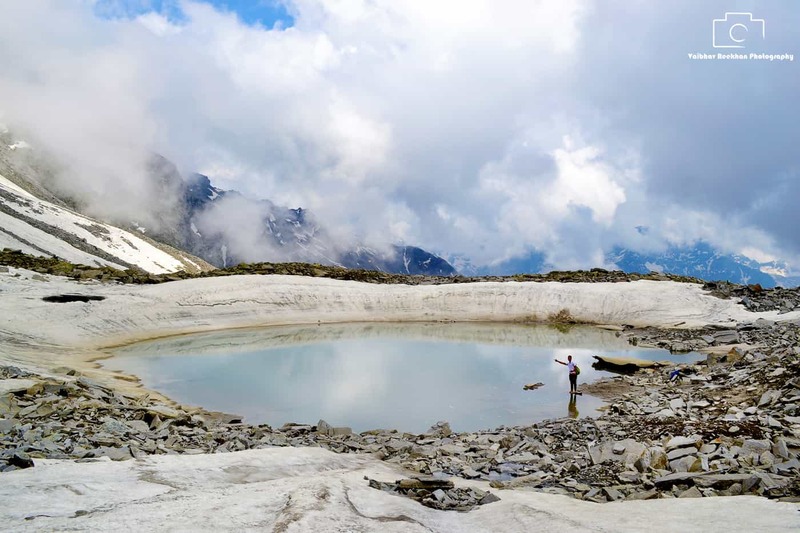 – Chandranahan Lake takes another 1 hours time to reach from the waterfalls. 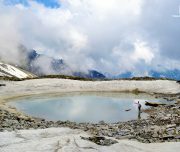 – This lake promises you the view of a nested bowl like a glacial amphitheater. Enjoy the snow and beautiful stone cairns before descending to Litham. 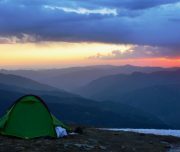 – A 4 hours trek from Litham Thach to Nalabansh at 13,000 feet. – Pass through the Rupin Valley cliffs on the right. While descending the valley, you get the first view of Buran Ghati and Gunas waterfall. 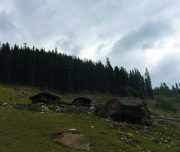 – A bit more than an hours climb will lead you to Nalabansh. 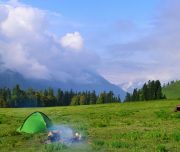 – Relax at the campsite, dinner and overnight stay. 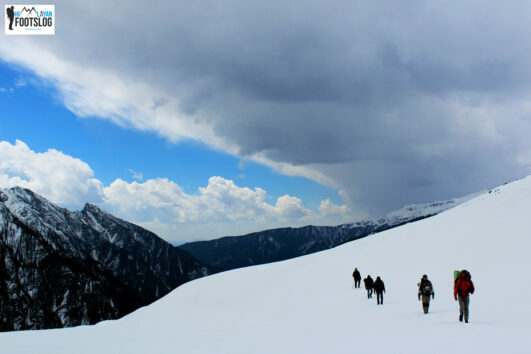 – With thrilling climb mostly on the snow at 15,000 feet, will be the most adventurous thing you would have ever done. 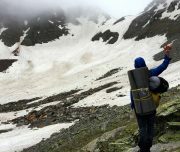 – Two hours descent in the snowline. – Through the flowing stream on the other side is the way to your campsite for the overnight stay. – Dinner and night stay at beautiful Munirang. – Most diversified trek one can witness especially while descending. 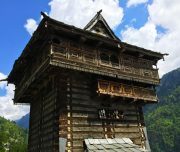 – More descent leads you to gush streams and apple orchids making your trek to Barua Khud all the more mesmerizing. – Spend time with enthusiastic villagers longing to hear your stories. – Follow the trail to Karcham or take a vehicle. 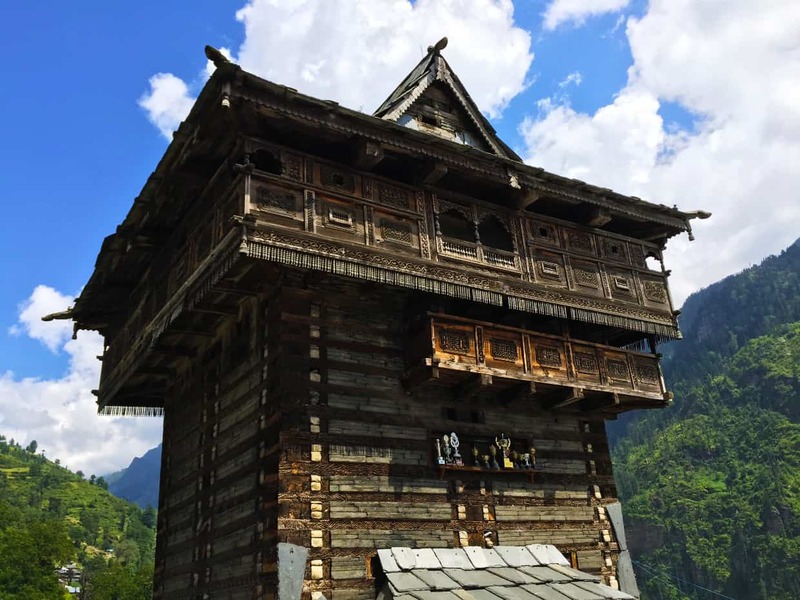 – Reach Sangla or Reckong Peo for better road connection to Shimla. 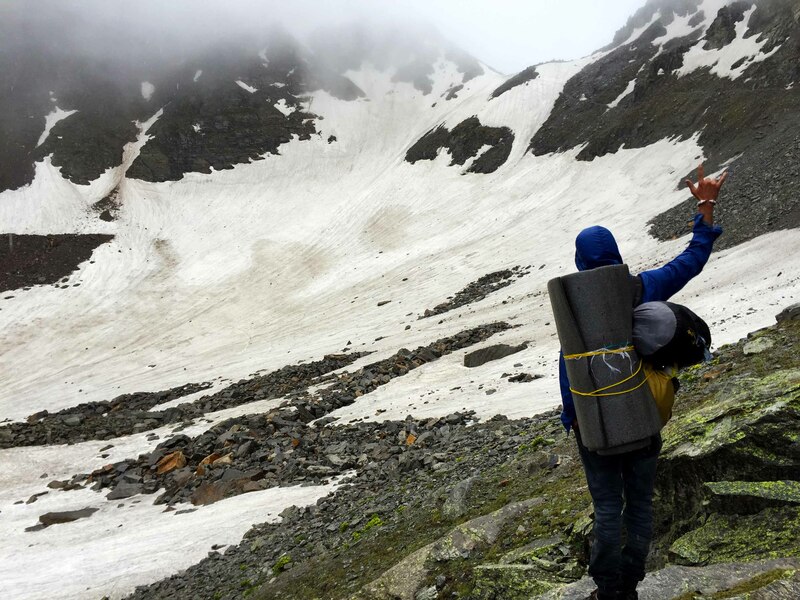 – Snacks, Soup, Tea, essential food Materials for Trekking in High Altitude. 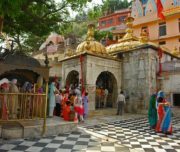 – Service of Tour manager from Shimla to Shimla. 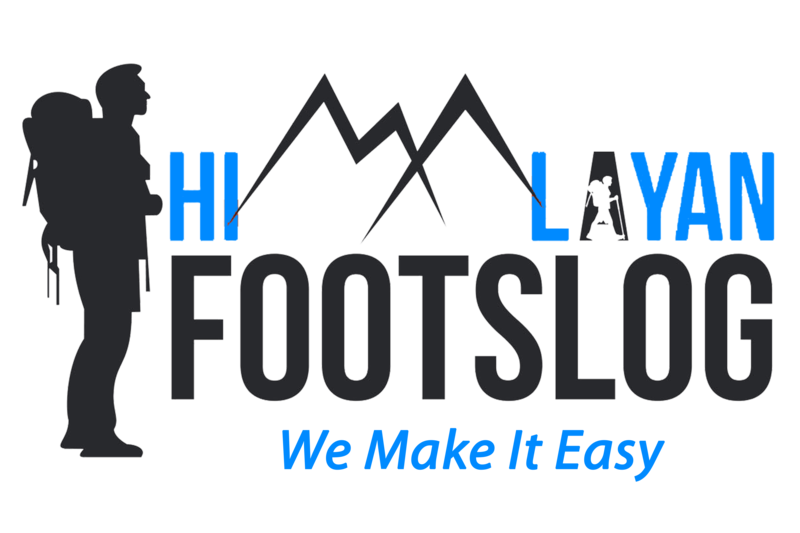 – High Altitude Guide, Medical assistance etc. 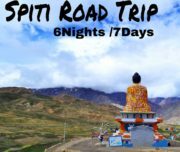 Trek Information and Sightseeing. – Transportation not mentioned under the head inclusions. – Porters to carry personal luggage. – Anything not mentioned under the head inclusion. – Back pack & rain cover. – Trek pants 2 Synthetic. – Wind & waterproof jacket. – Walking Stick (not compulsory). – 2 bottles of one liter each.